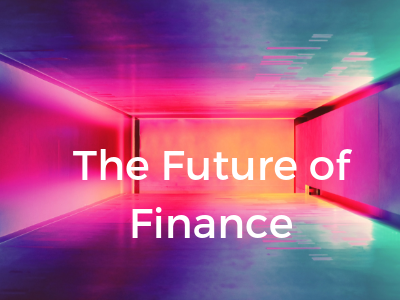 The move extends Aptitude’s leadership in ‘revenue recognition’ and expands portfolio with cloud-based revenue management in technology, software, media and other verticals. 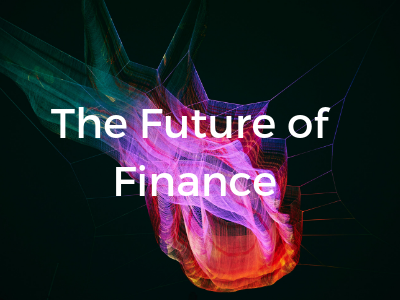 An increasing number of CFOs' remits include overall responsibility for data and IT. It’s a pattern that looks to continue. 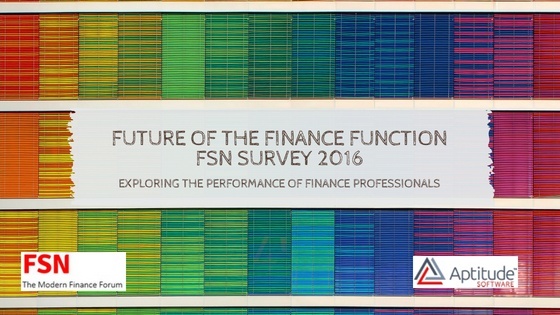 Aptitude Software is pleased to share the FSN Future of the Finance Function Survey 2016, which explores the progress of finance professionals along the Modern Finance journey.